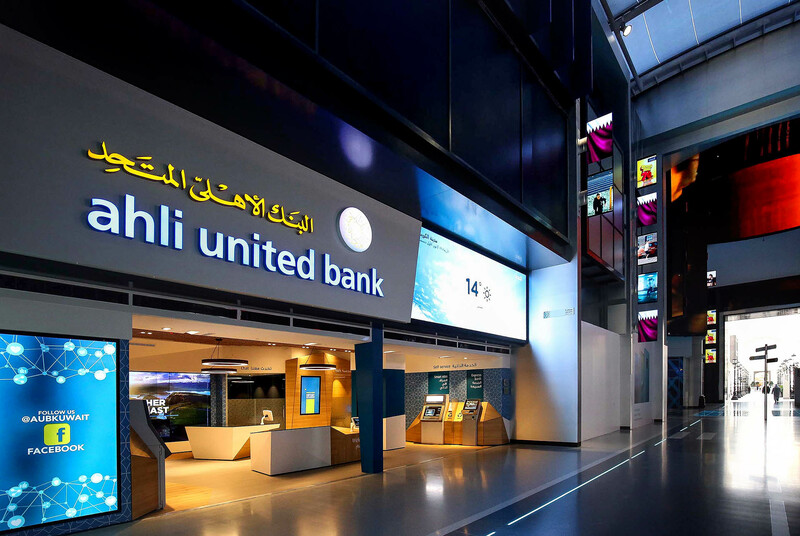 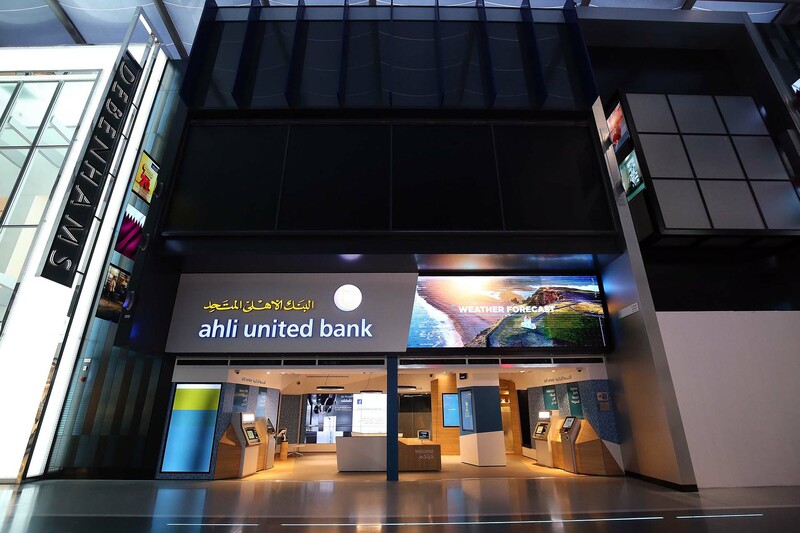 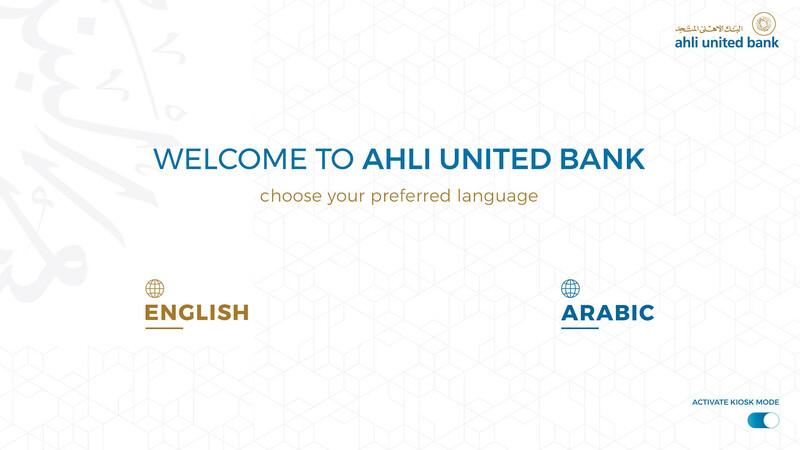 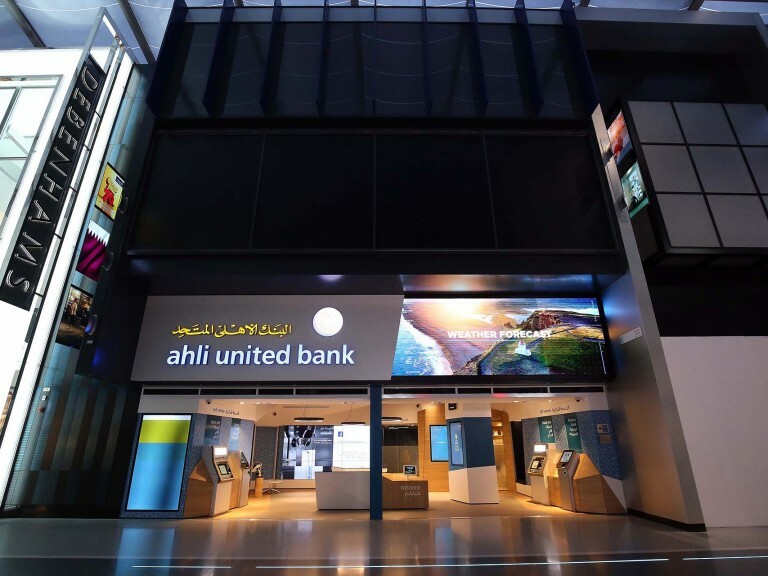 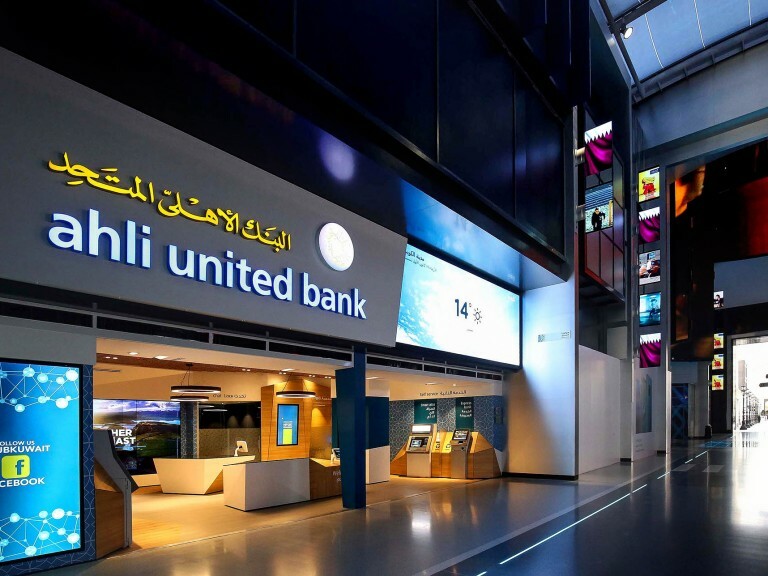 Ahli United Bank is a Kuwait based regional bank offering local understanding with international opportunities. 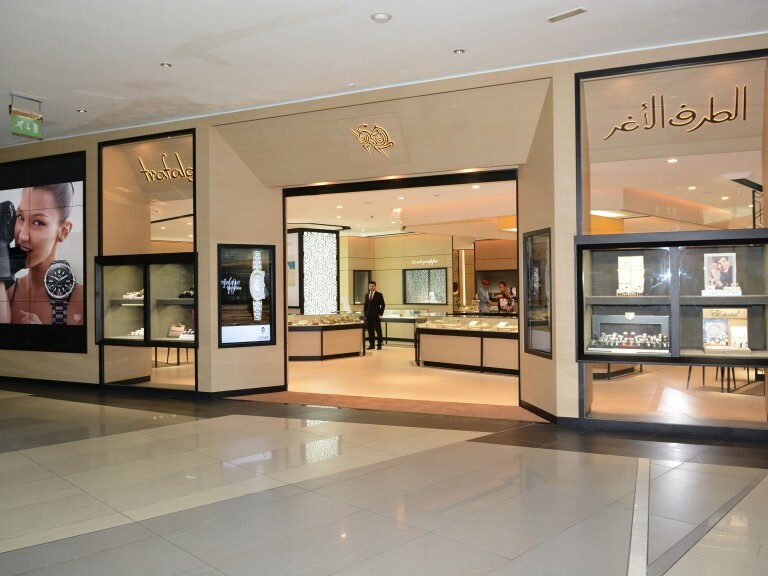 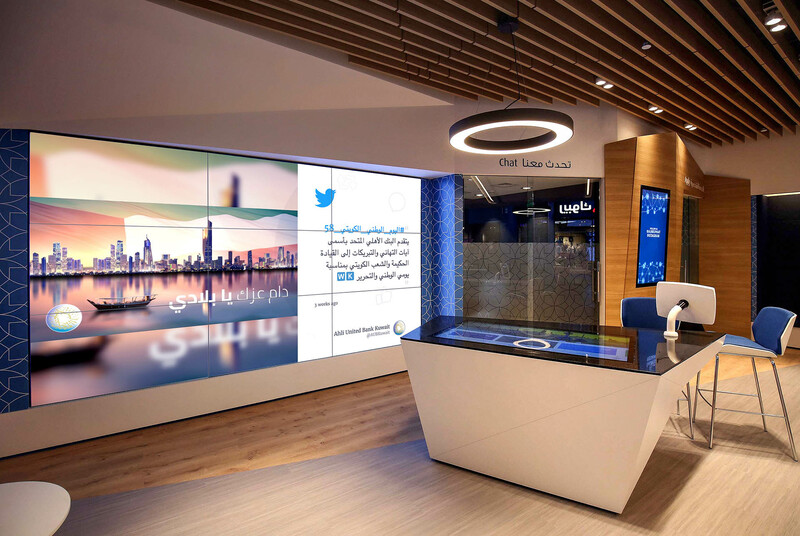 In the 4th quarter of 2018 AUB opened its door to a Smart Retail Branch in the Electra Phase of The Avenues Mall in Kuwait. 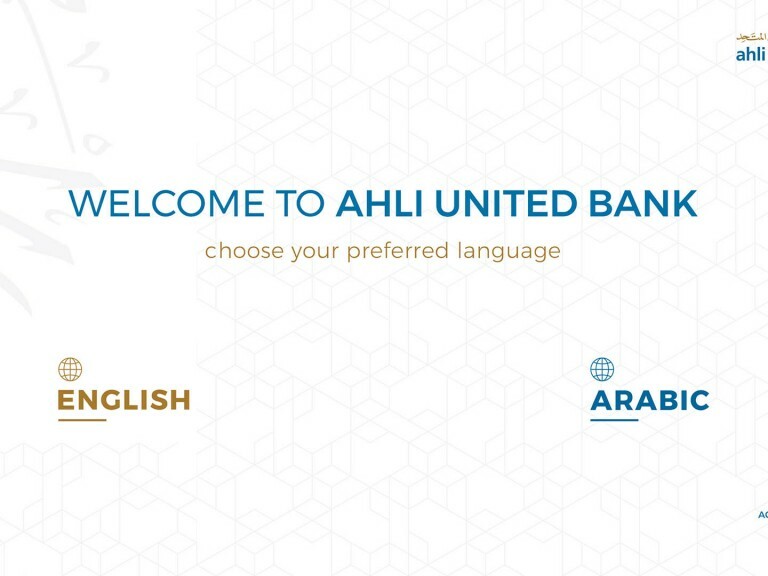 2.0 Concepts is honored to be working with AUB on their Digital Transformation. 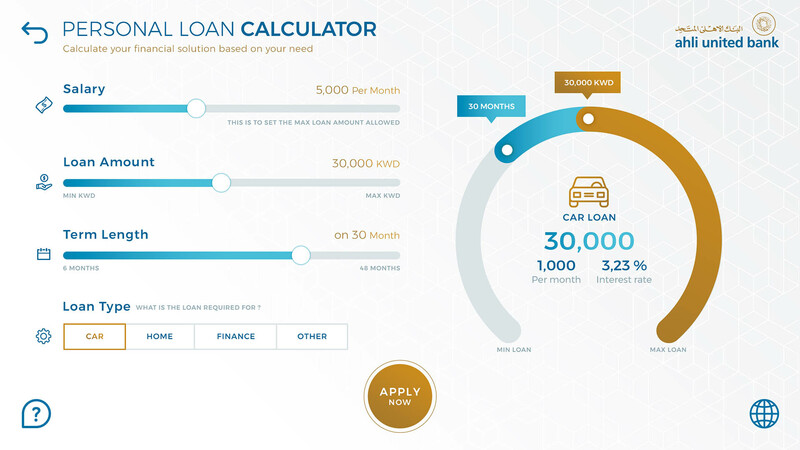 Custom Application for Product Information, Finance Calculators, Smart Wizard and Feedback Forms. 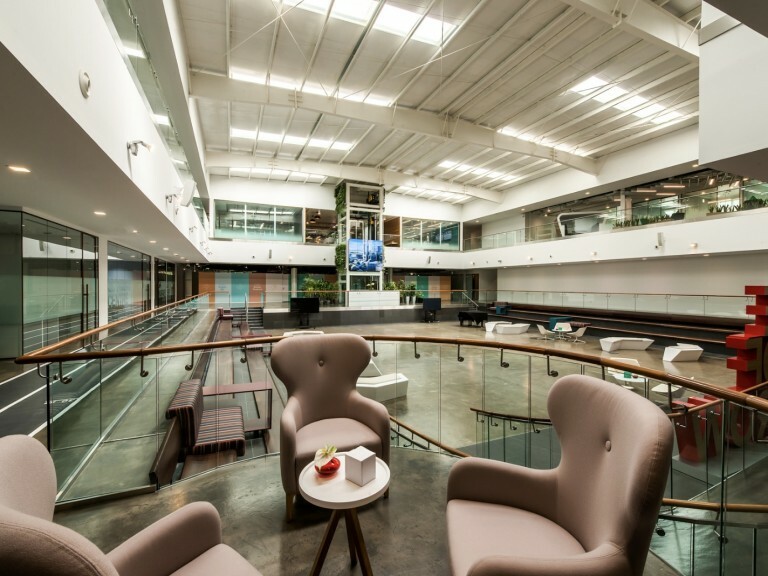 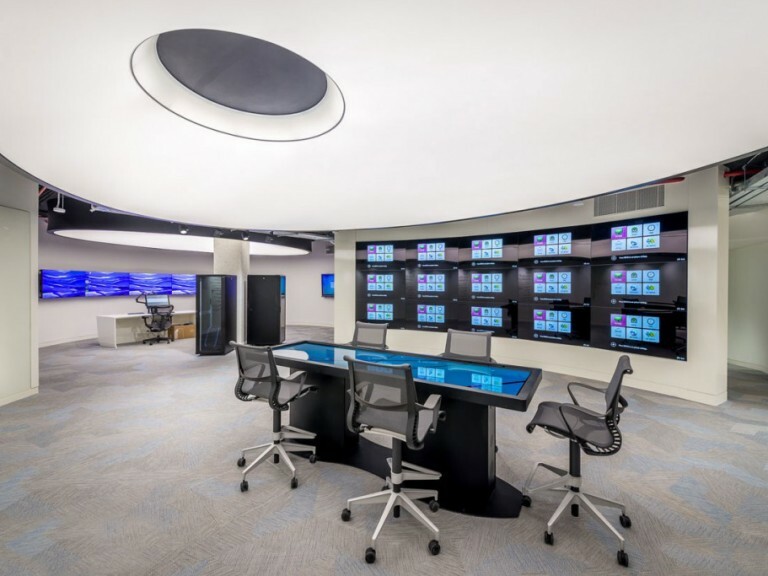 2.0 Concepts was commissioned to do a full turn-key digital transformation for AUB. 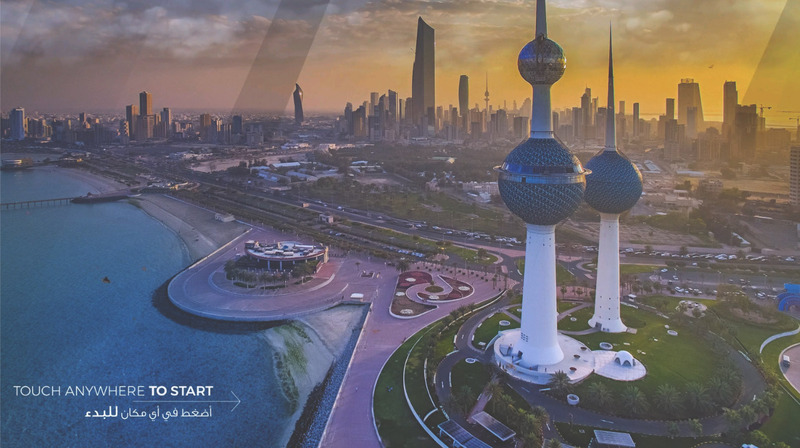 From procurement of all hardware, installation, content strategy, application development and complete project management from start to finish. 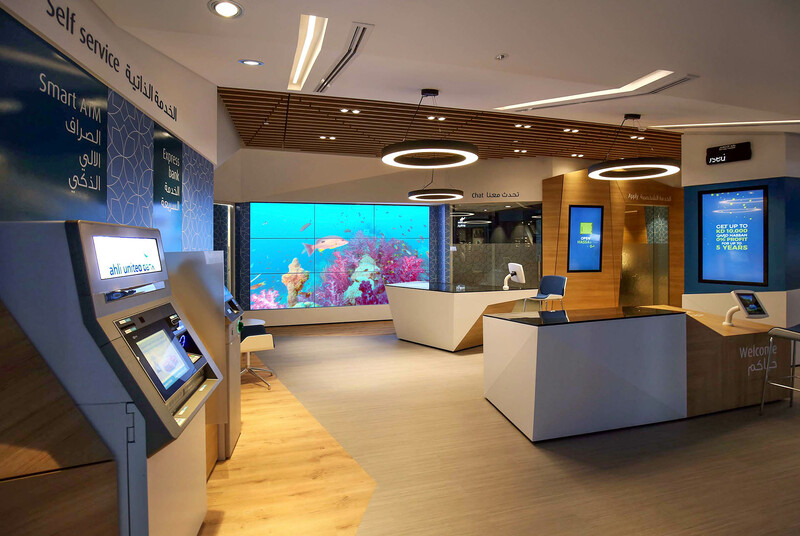 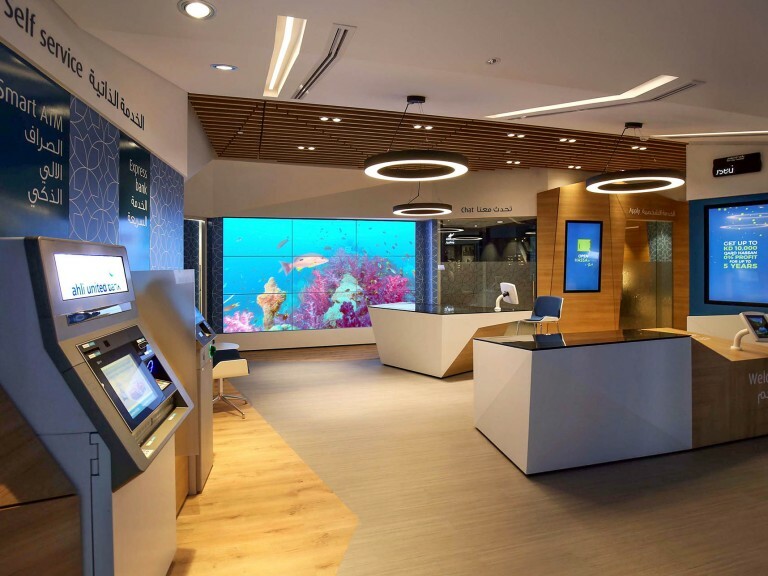 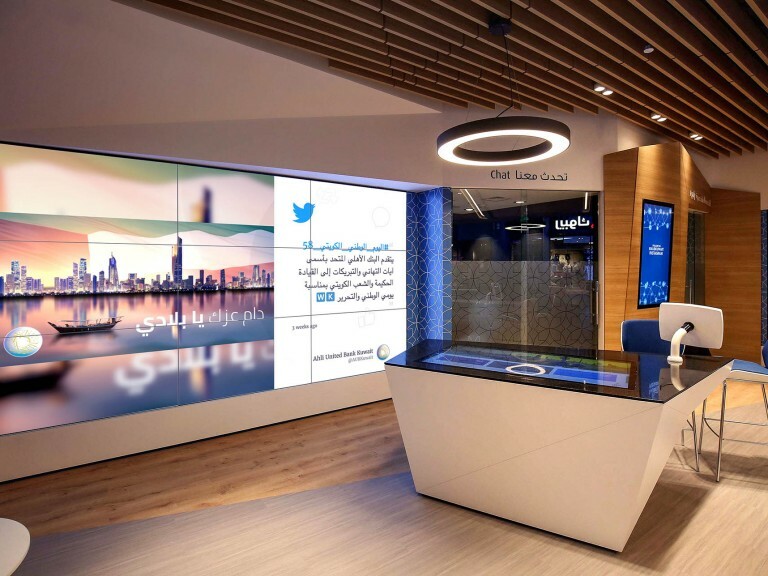 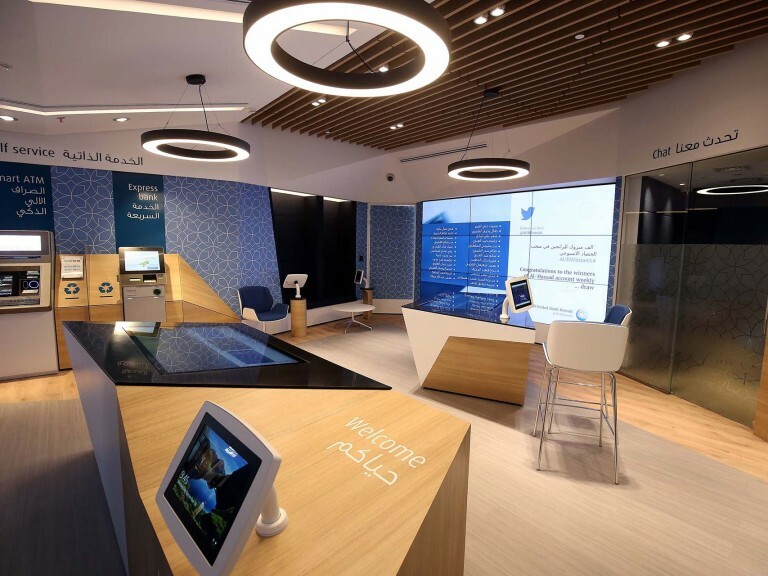 If you have a chance to visit Kuwait please check out the branch with its modern design with minimalistic, clean and sharp features. 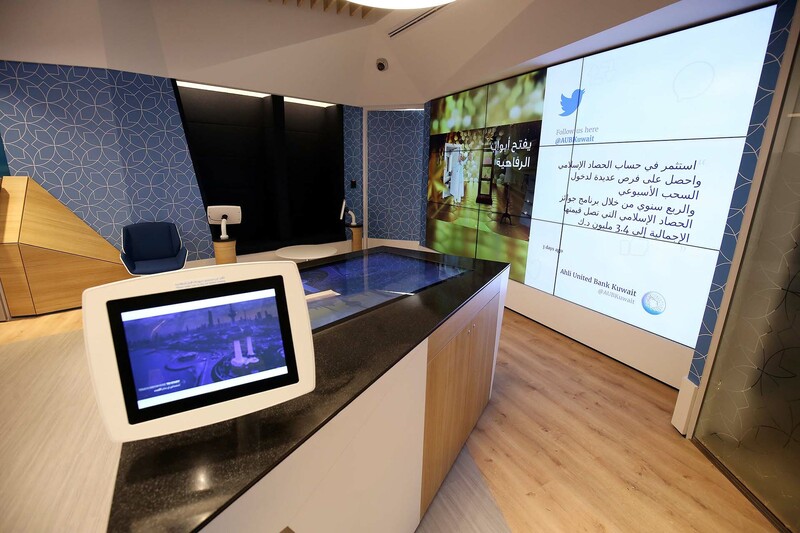 The smart branch digital ecosystem is running on Appspace’s content management system. 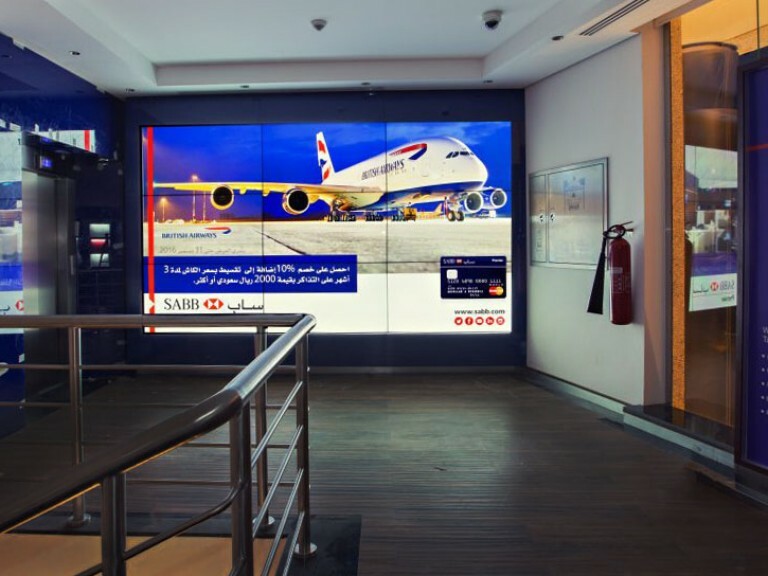 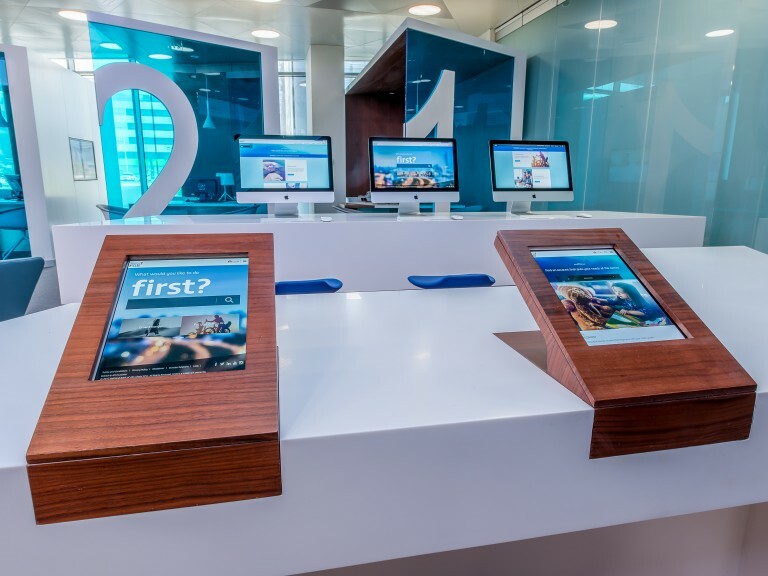 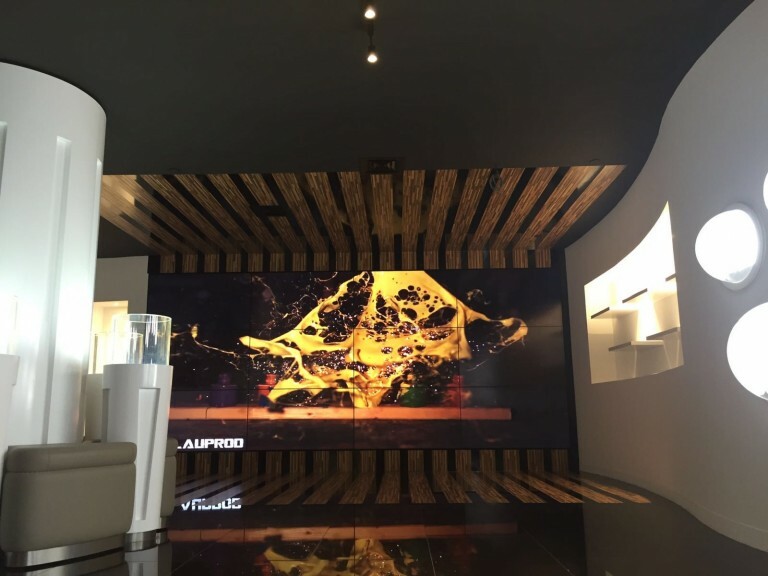 This digital signage platform is trusted by many of the world’s leading banks and great choice for this project. 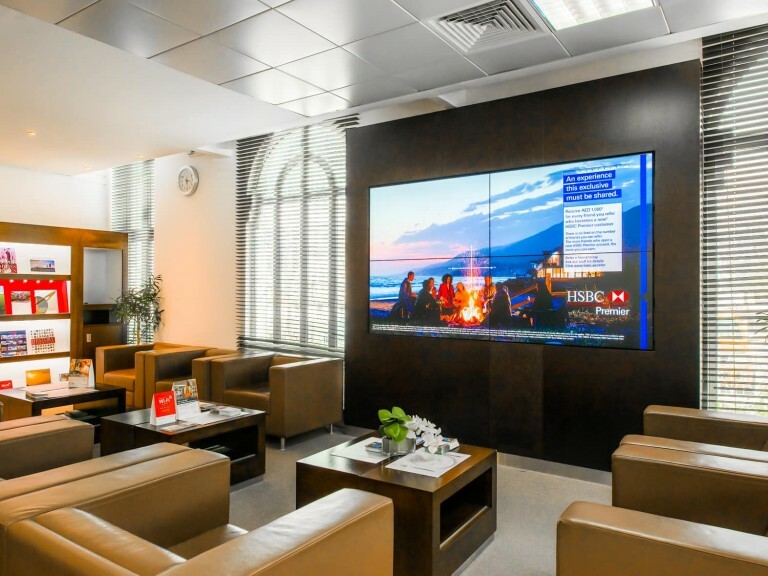 Appspace allows AUB to easily scale the solution to further branches and gives them complete control over the content allowing for scheduling, dynamic grouping of screens and branches, application integrations and monitoring of their eco system. 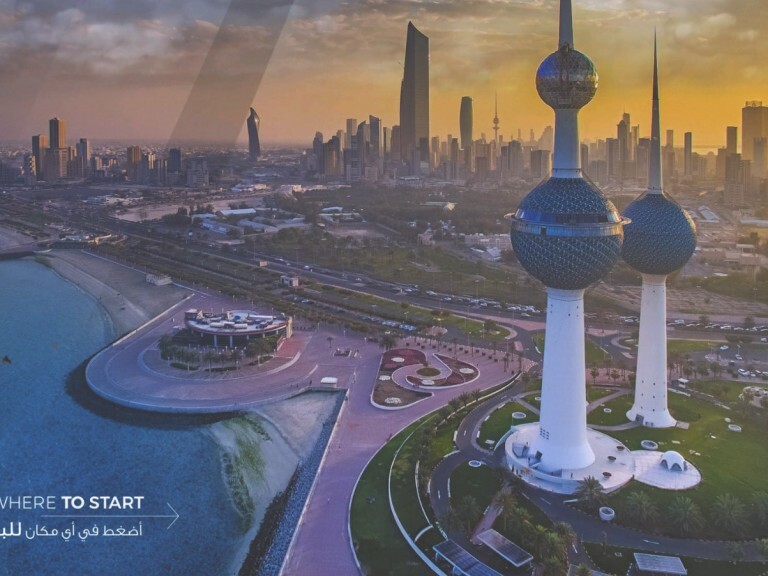 2.0 Concepts started the project out with a content strategy workshop to define the goals of the clients content needs. 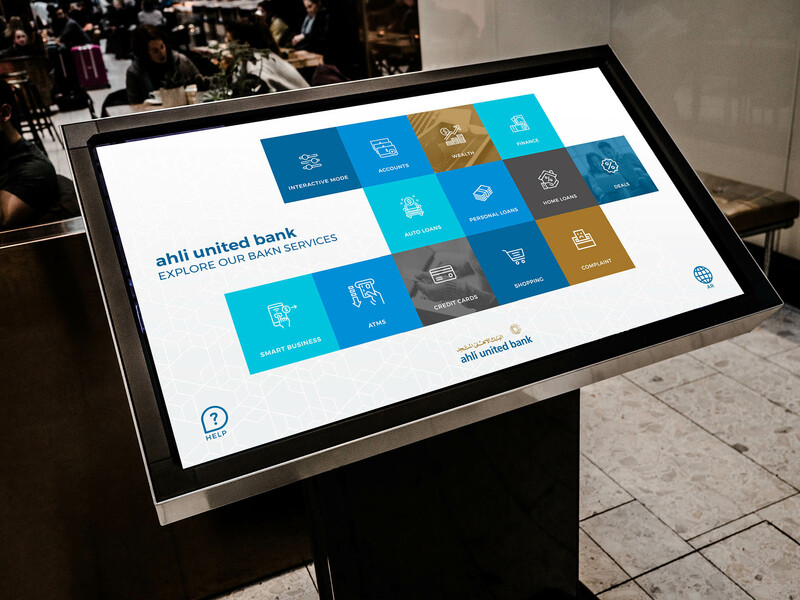 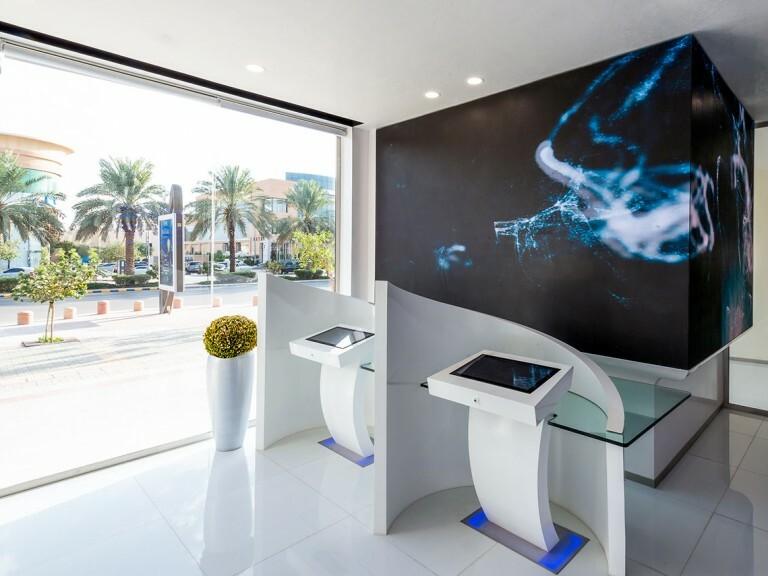 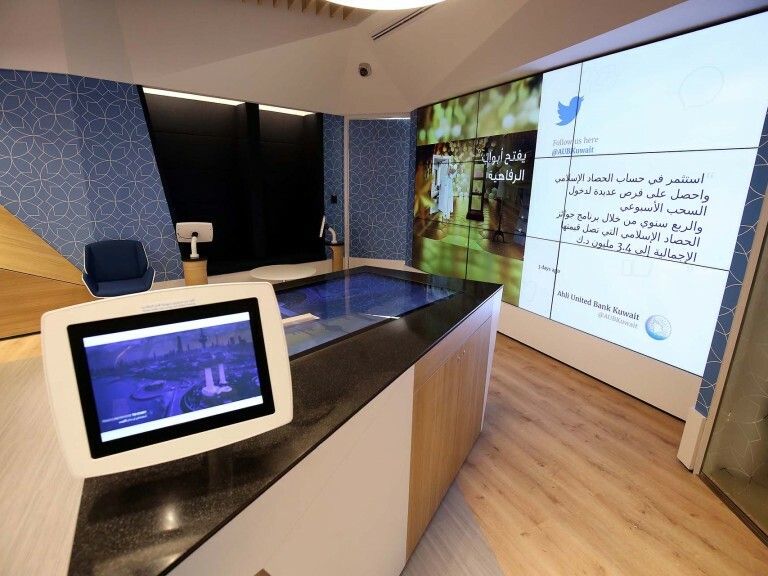 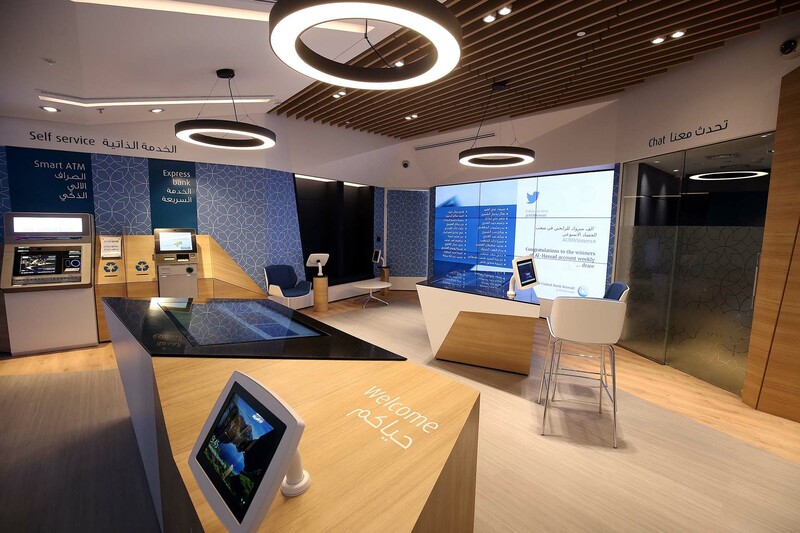 AUB wanted to assist their customers with a smart interactive application that showcased different financial products. 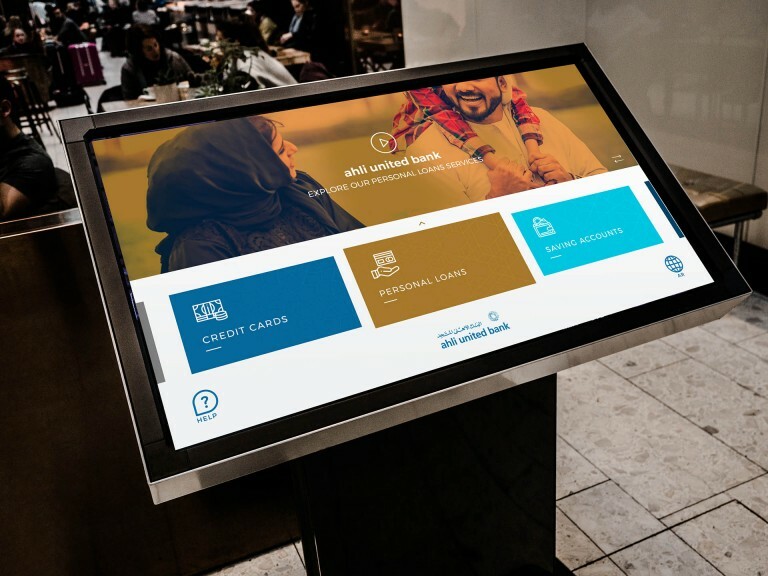 The application has a wizard that guides customers to choose the correct financial product via a short series of on screen questions that are answered with a simple tap of the finger. 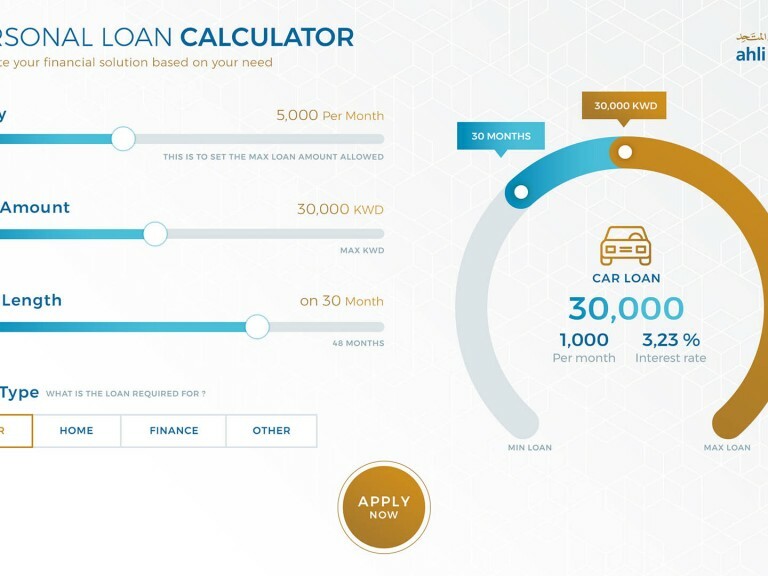 Further, 2.0 Concepts integrated financial calculators based on AUB’s financial algorithms that helps customers estimate how much they can actually afford when it comes to auto, home and personal loans. 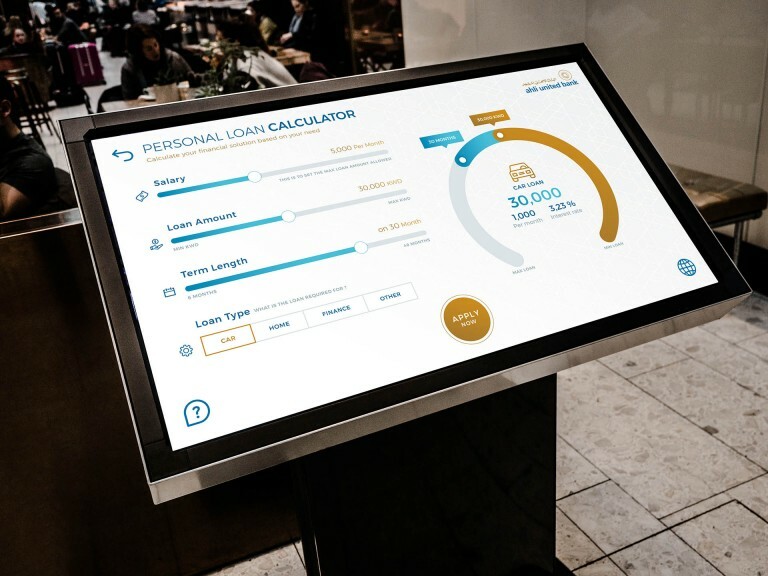 To match the branch the UX/UI interface was simple in design and modern in appeal.